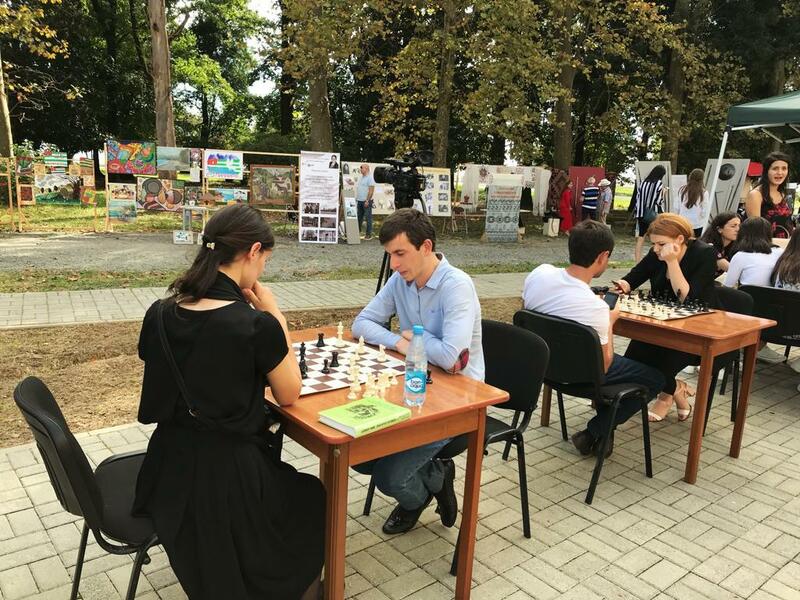 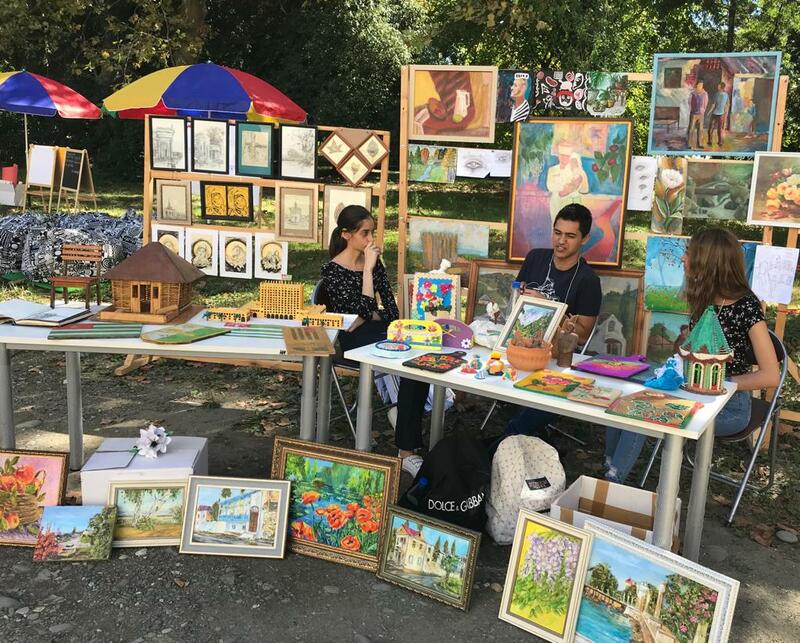 Art Festival "Walk on the Promenade" | "International Fund Apsny"
"The International Fund Apsny" took part in the VI International Youth Art Festival "Walk on the Promenade", which is held under the auspices of the National Library of the Republic of Abkhazia named after Papaskir. 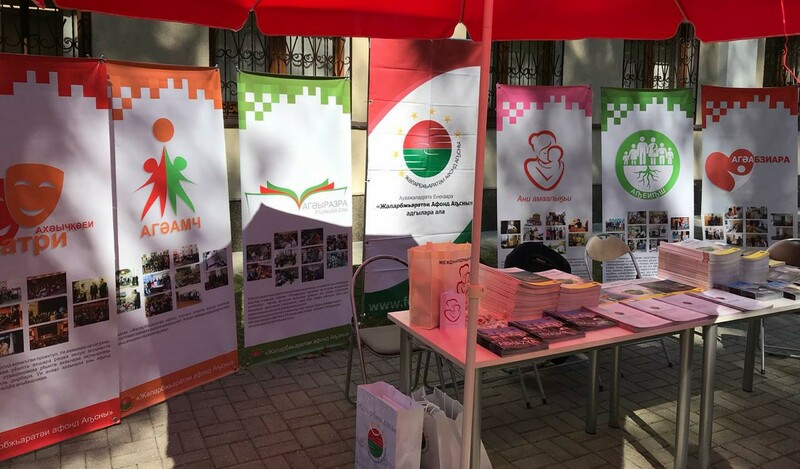 The festival is attended by libraries and museums of Abkhazia, as well as educational institutions and public organizations. 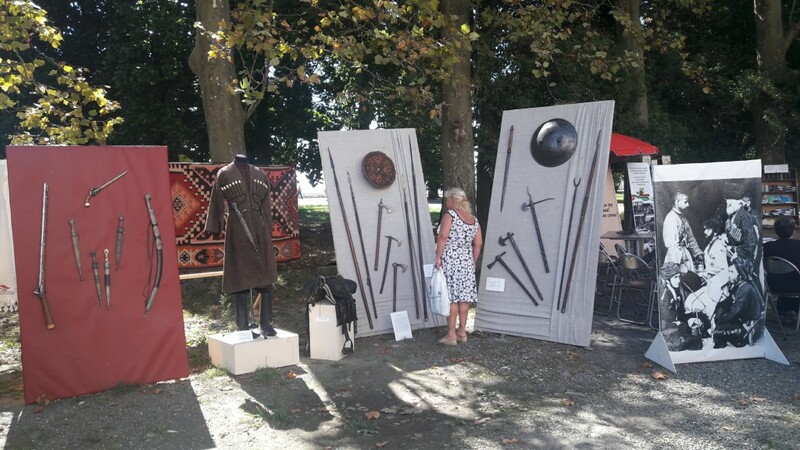 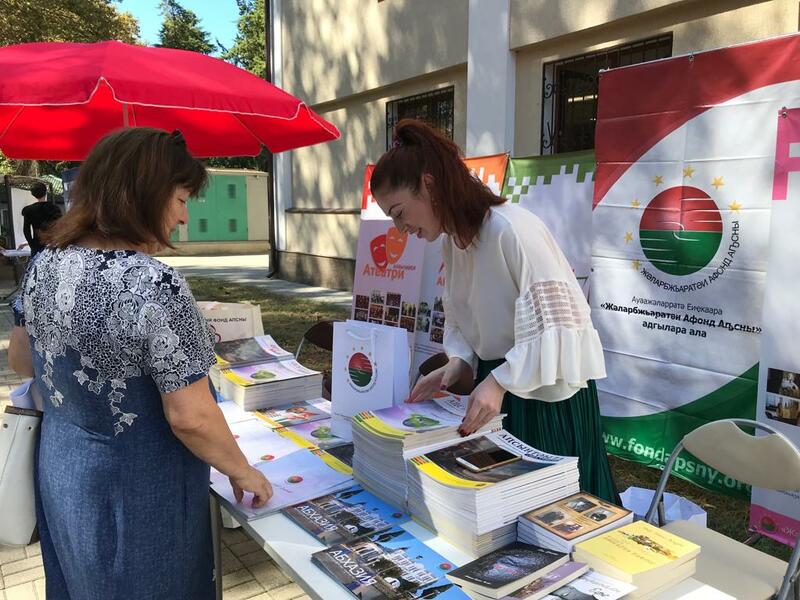 Stands acquaint visitors with the culture, history and literature of Abkhazia. 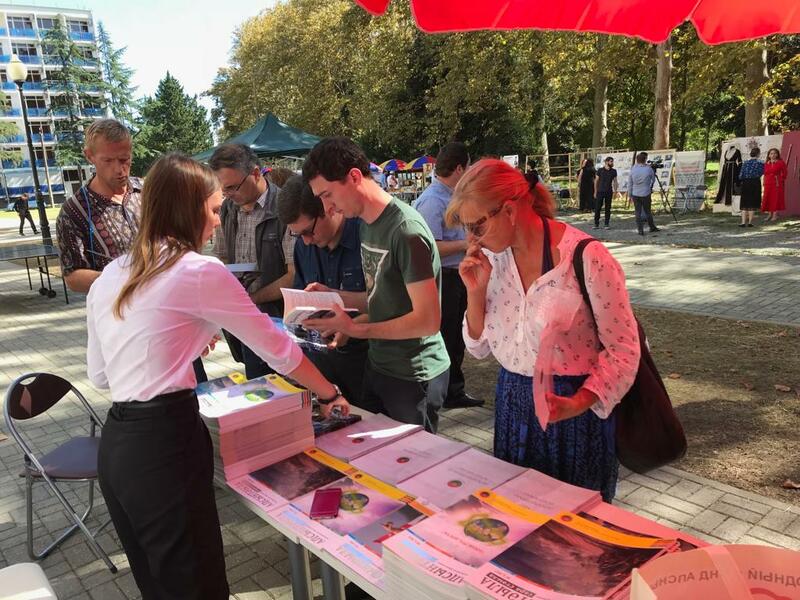 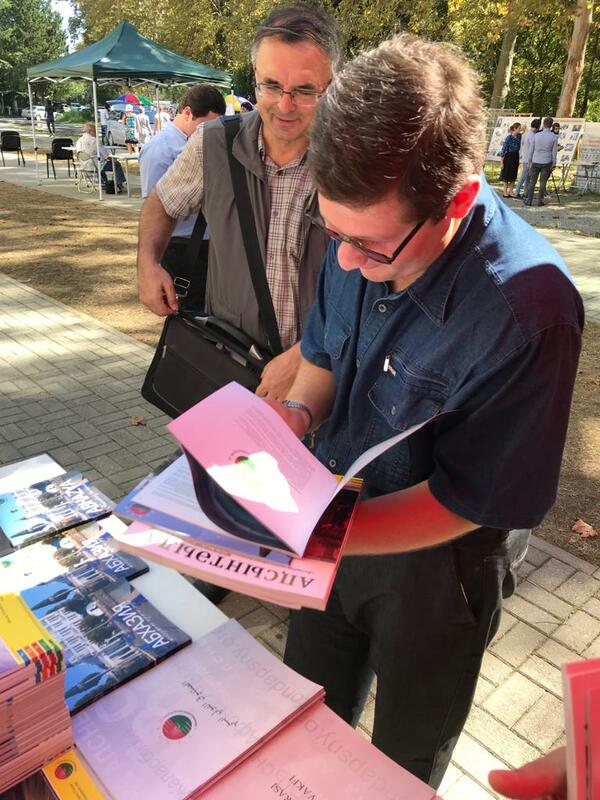 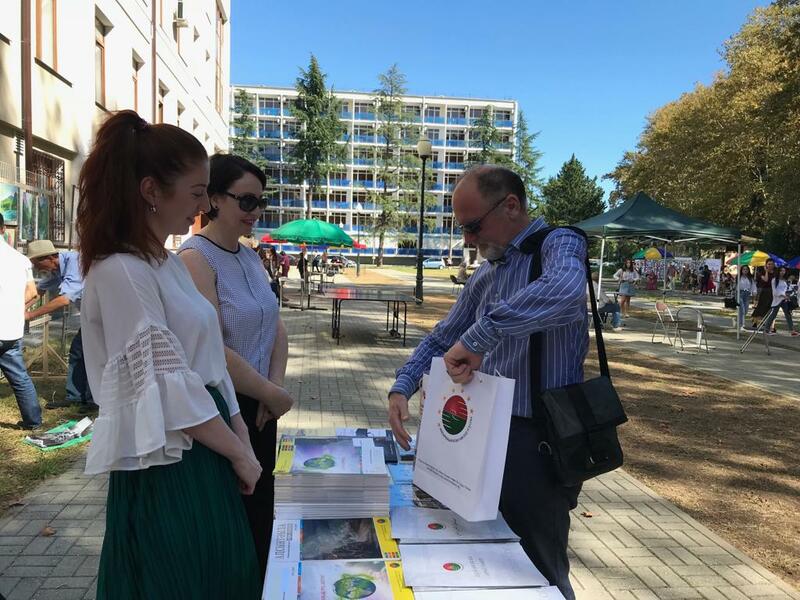 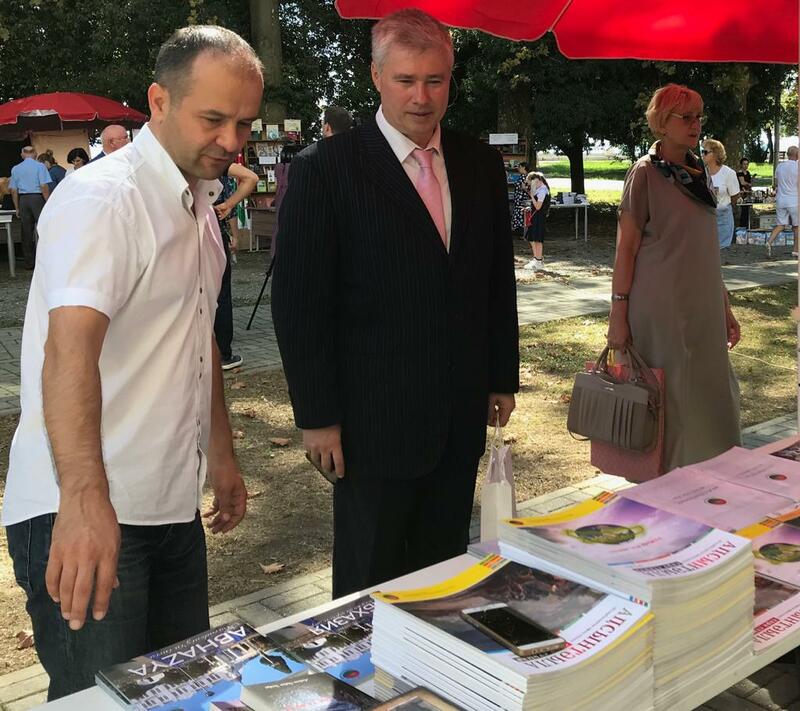 Our Foundation has brought to the attention of visitors printed materials, in particular: all issues of the popular science magazine "Abkhazia - My Homeland", as well as booklets about Abkhazia in various languages. 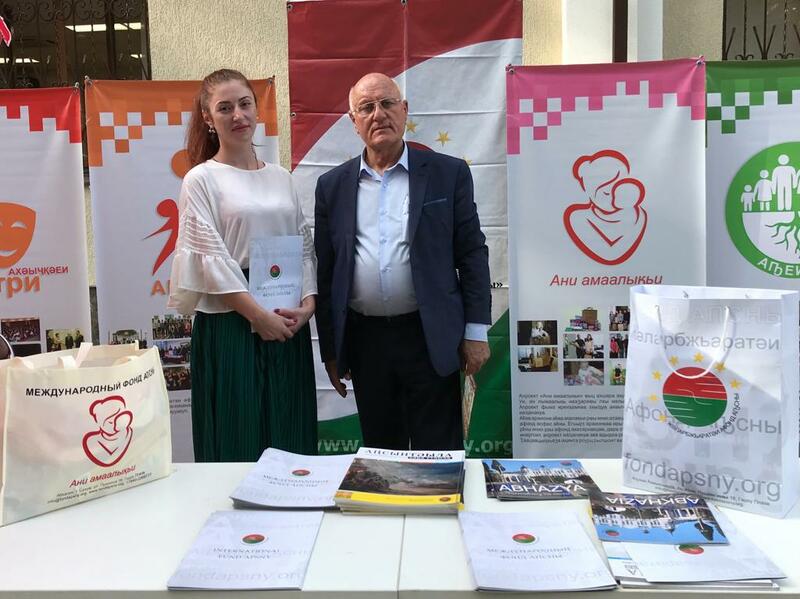 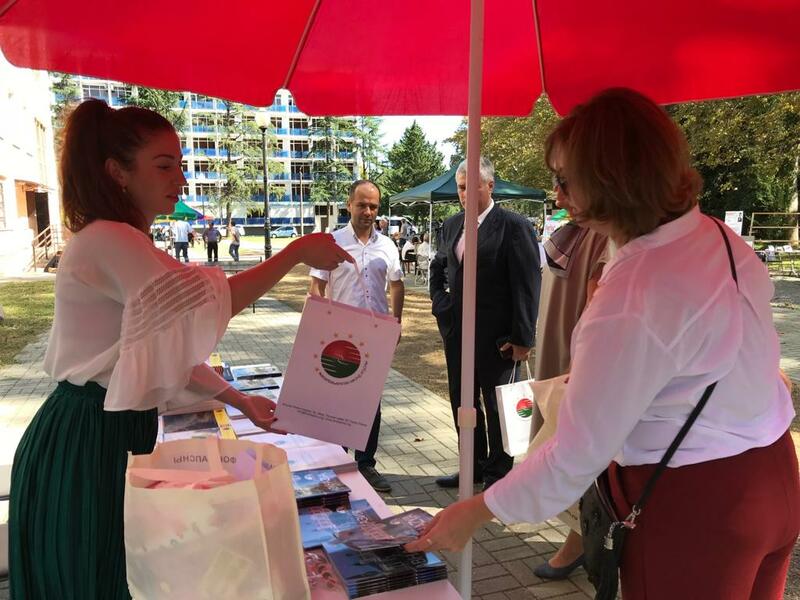 The vice president of the fund Maxim Gvindzhia noted: "One of the activities of our organization is the development of relations with the diaspora, that's why we release materials about Abkhazia in languages ​​they understand, in particular in Turkish, Arabic and English." 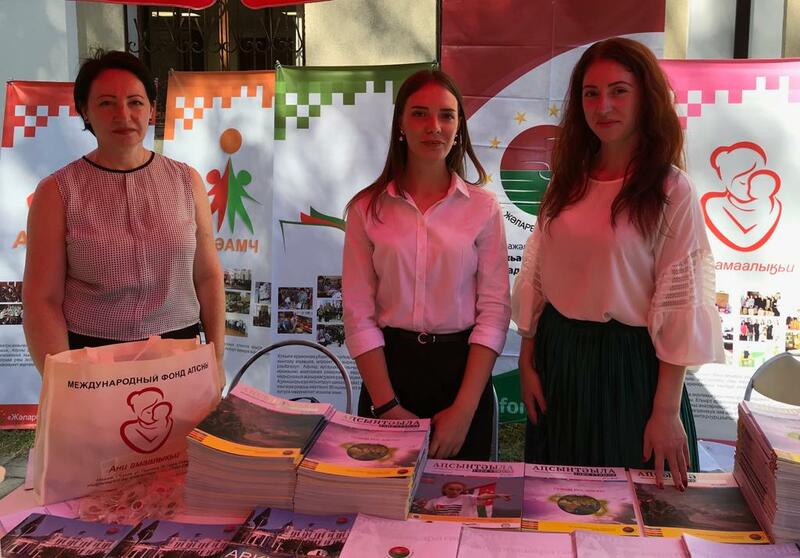 Being a regular partner of the National Library of Abkhazia, our foundation also provided financial support for the event.